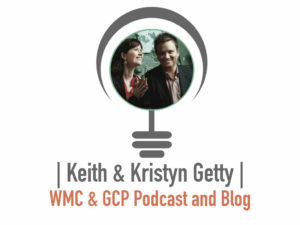 Keith & Kristyn Getty Irish singer/songwriters and recording artists Keith & Kristyn Getty are among the preeminent modern hymn composers of this generation. Best known for “In Christ Alone” (penned by Keith Getty and Stuart Townend), the world-renowned hymn has been recorded by numerous artists over the past decade—including Owl City, Natalie Grant and Newsboys—and is a classic sung in churches around the globe. Writers of an acclaimed repertoire of 21st century hymns revered both for their theologically astute lyrics and universally beloved melodies, the couple’s popular U.S. recordings include In Christ Alone, Awaken The Dawn and Joy – An Irish Christmas. Keith & Kristyn have shared their music at Franklin Graham crusades, the GMA Dove Awards, The Third Lausanne Conference on World Evangelization, as well as feature performances at London’s Royal Albert Hall and the legendary Grand Ole Opry, among many other noted platforms. 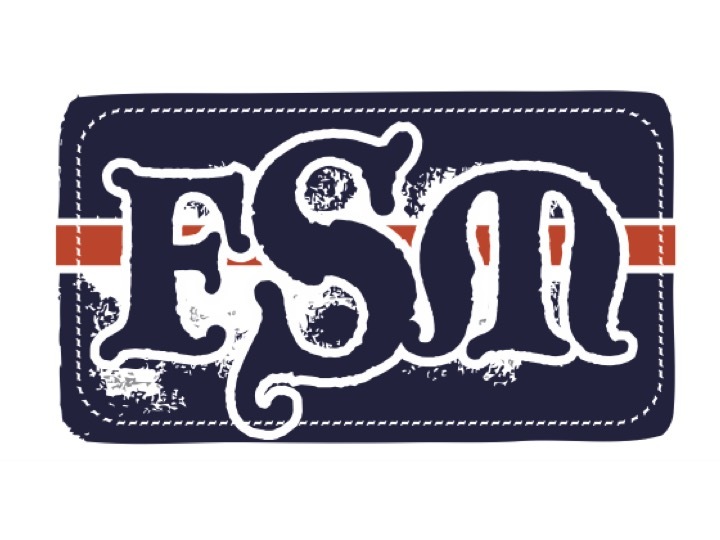 Hailing from Northern Ireland, they are now residing in Nashville.